Su min lock industry co., LTD. Covers an area of more than 20 mu and has nearly 300 employees, among which more than 60 high-tech r&d employees, is a first-class key manufacturer in China.The company has the most advanced production equipment and management system.Adhering to the production concept of "high quality, multi-innovation", the company has been developing vigorously, striving to become a world-class key manufacturer.Our company specializes in manufacturing all kinds of domestic and foreign auto chip keys and folding and refitting car keys, ordinary computer keys, general car keys, as well as a large number of foreign trade keys and lock keys.The company is far ahead in the industry with new concept keys such as drip glue, secondary injection molding, double color, spray paint, peach wood, etc., and it is also a long-term trust supplier of famous door lock manufacturers in China.Products are mainly sold to domestic and Britain, the United States, Germany and other countries. The company has senior technical personnel and management personnel, constantly committed to product development, research and innovation.Since its establishment, the company has always adhered to the management philosophy of "seeking survival with quality", and designed and produced specified products according to the requirements of customers. 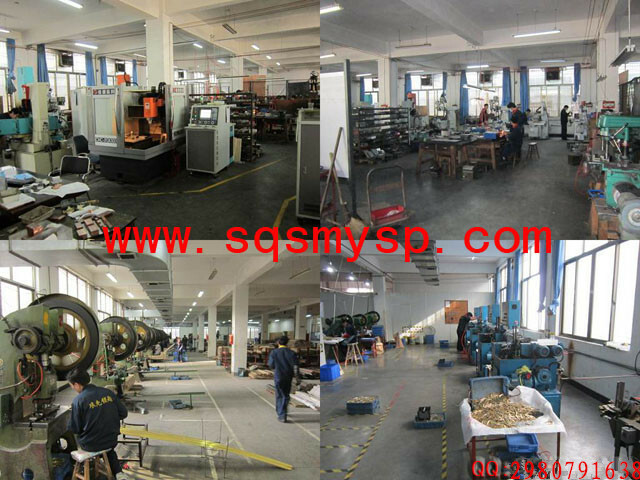 The satisfaction of customers is the eternal goal of the company.We sincerely look forward to cooperating with you! Warmly welcome customers at home and abroad to order cooperation! Material used: Iron, Titanium, Cu-Zn Alloy, Brass and Cupronickel, various materials for more choices and can meet various kinds of need. OEM Key blanks accepted: Custom key blanks can be made according to your drawings or samples. It is free of charge to make customized design for you.